Rev Up The Park is a charity car show held at Nationals Park to benefit The Dragonfly Foundation - supporting pediatric cancer families & patients. 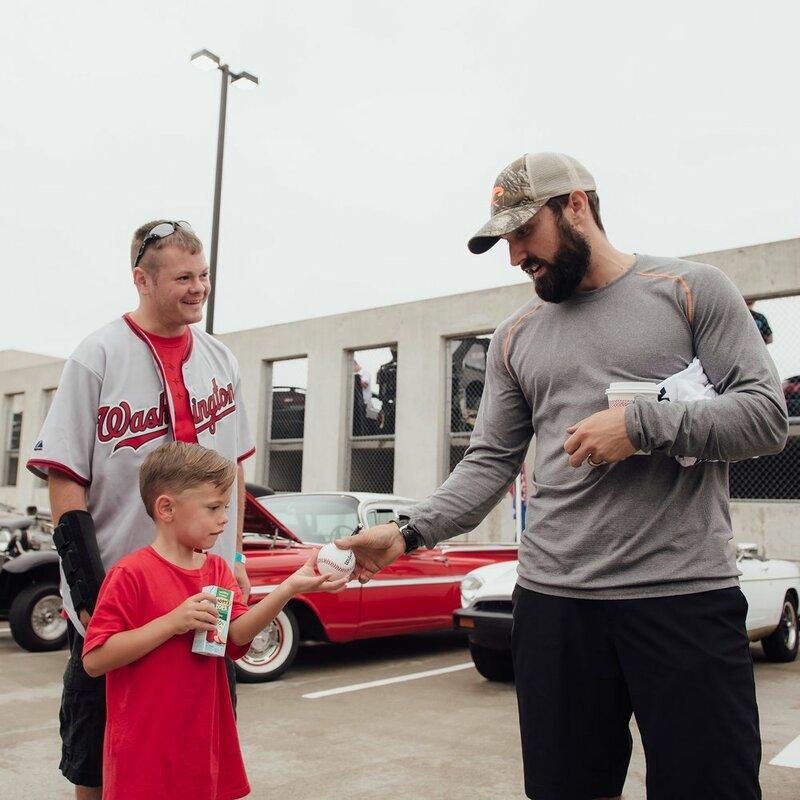 The charity car show, hosted by the Nationals Dream Foundation, in partnership with Adam Eaton, brings car enthusiasts and baseball fans together to showcase their vehicles in the parking garage at Nats Park. Still want to support but can't make the event? Visit the registration page to donate tickets to local charities.